"He was a patient sufferer, and faithful and zealous in the cause of Masonry. His early labours during the pioneer days of our Province will ever be remembered and his memory cherished." Foreman of the Aurora Claim on Conklin's Gulch, a tributary of Williams Creek near Barkerville, Jonathan Nutt was an Englishman who had been a miner in California and while there, in 1854, he had become a freemason in Tehama Lodge No. 3 at Sacramento. He later affiliated with Western Star Lodge No. 2 at Shasta, California, he then being 34 years of age. When a meeting in Barkerville was called of the local freemasons for October 13, 1866, thirteen members attended with Jonathan Nutt serving as chairman. The ritual later adopted by the Cariboo Lodge was that brought by Jonathan Nutt from California. In the same way other Californians had brought the same ritual to Vancouver Lodge No. 2, in Victoria. Serving as Right Worthy Master of Cariboo Lodge No. 469, S.R. from 1867 to 1869, and of Cariboo Lodge No. 4, B.C.R. for 1878, 1879 and 1881. Although appointed Grand Chaplain at the March 1871 Convention, his name does not appear on the list from the October 1871 Convention. He was appointed Grand Marshal for 1873-74, and for his services to Freemasonry he was elected Past Senior Grand Warden in 1877. The 1875 voters list gave Nutt's occupation as "Officer of lnland Revenue" while the 1877 town directory notes Nutt as "J.P. and merchant and miner, Barkerville". He also worked as an hotel owner, express agent, librarian and school trustee. In the third British Columbia election, in 1878, Jonathan Nutt was one of four candidates, losing to incumbant George Anthony Boomer Walkem. Sources : Historical Notes and Biographical Sketches 1848 -1935 Robie L. Reid. Vancouver : Grand Lodge of British Columbia, 1945. p. 35 ; A History of the Early Days of Freemasonry in British Columbia, R. W. Bro. William G. Gamble. Victoria : Grand Lodge of British Columbia, 1959 ; History of the Grand Lodge of British Columbia A.F. 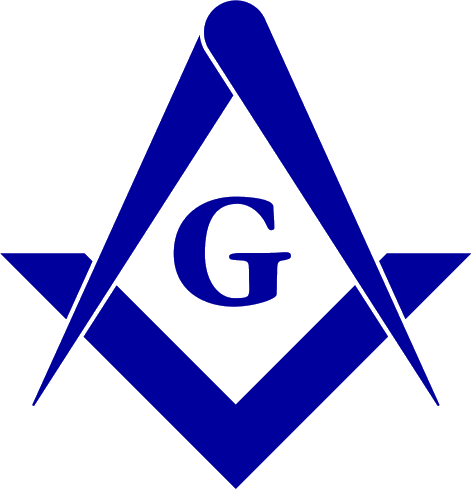 & A.M. 1871 - 1970, John T. Marshall, Vancouver : Grand Lodge of British Columbia, 1971. The Cariboo Sentinal, 19 July, 1866. Quotation from MW Bro. Alexander Roland Milne. Also see John T. Marshall, Cariboo Gold, Canadian Masonic Research Association, 1967.